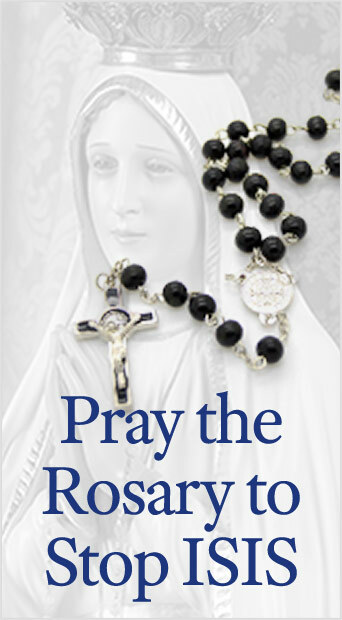 To have them stop the promotion of homosexual sin to children! Again, according to the American Family Association, Home Depot signed on as a major sponsor of the 2010 Southern Maine Homosexual Pride event. But there’s more. The Home Depot was also a vendor at the 2010 Southern Maine Homosexual Pride event and even held craft workshops for children amid activities where they were exposed to transvestites, cross-dressers, and homosexual activists. 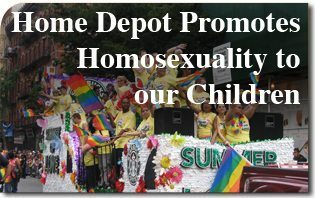 Home Depot has also sponsored and participated in the 2010 Boston Homosexual Pride parade. It’s time to tell The Home Depot that God-fearing Americans are extremely shocked with this blatant pushing of homosexual sin to children.